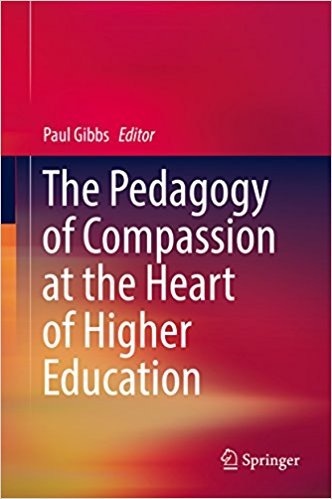 In the opening chapter of his edited volume The Pedagogy of Compassion at the Heart of Higher Education, Paul Gibbs succinctly locates this collection of essays and the topic itself within the current environment of higher education in a way that will be familiar to many: “Given that the consumer model seems to resonate with the context of the majority of higher education institutions, what place do the virtues of humanity and spirituality have in a product-driven consumer service business model of higher education?” (9). It’s a question often asked, and it is one this volume addresses from a wide variety of angles and perspectives. The answer, from adding the sum of the essays here, is that humanity, spirituality, and other qualities of compassion can be observed, practiced, and cultivated in most if not all places within higher education. The variety of topics and perspectives in this volume provide detailed descriptions, arguments, and inspiration for just how such a pedagogy has been prevalent in the history of higher education, and how it can be integrated more into higher education today. 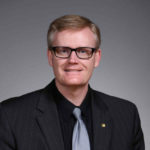 Gibbs is mindful to be as expansive as possible in the perspectives he includes, and the book does include authors from the U.K., the U.S., Canada, Hong Kong, and Europe, with voices ranging from senior academics to students. This range demonstrates Gibbs’s point that the book “is neither overtly spiritual nor secular or agnostic” (11). For instance, Richard White’s entry traces compassion through Western and Eastern philosophy, and in doing so provides practical ideas to create a compassionate classroom. Kathryn Waddington focuses on “self-compassion, which involves self-kindness, a sense of common humanity, and mindfulness” (66). Self-compassion, Waddington shows, can influence a change in behavior and understanding at individual, group, and organizational levels. Gibbs is conscious of the structure and organization of this essay collection, and the essays flow well in conversation with each other. This element of the book makes for a very engaging read, and one that further encourages the links between multiple perspectives on compassion in higher education. Following the chapter on self-compassion, Irena Papadopoulos writes on intellectual compassion as a way of cultivating world citizenship, connecting the concepts of interconnectedness of social reality as stemming from twentieth-century philosophers Martin Buber and Emmanuel Levinas. From there, the discussion flows to the relation of compassion within the liberal arts, within Buddhism and Islam, and the transformative power of compassion within South Africa’s anti-apartheid movement. There is also a series of essays focusing on compassion in an institutional way. 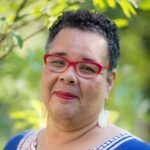 In The Pedagogy of Compassion at the Heart of Higher Education, Gibbs collects diverse ideas about compassion in higher education. This volume can serve as a guide, for individuals and institutions alike, for an engaging historical and topical conversation on the wide-ranging ways to integrate ideas of spirituality and humanity into realms that have increasingly come to seem consumerist.